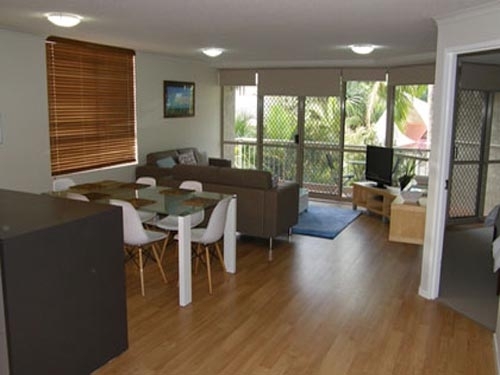 Sanctuary Beach Resort provides beautiful self-contained accommodation right on the Currumbin beachfront, Gold Coast. 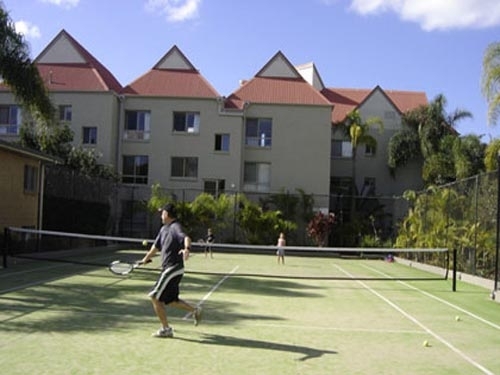 Enjoy a choice of 2 & 3-bedroom apartments, with facilities such as tennis court and pool. 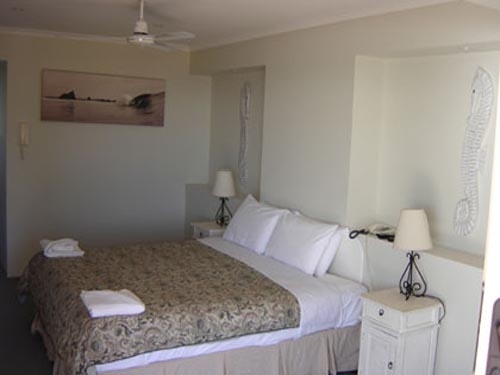 Set in peaceful surrounds, it's the complete getaway. 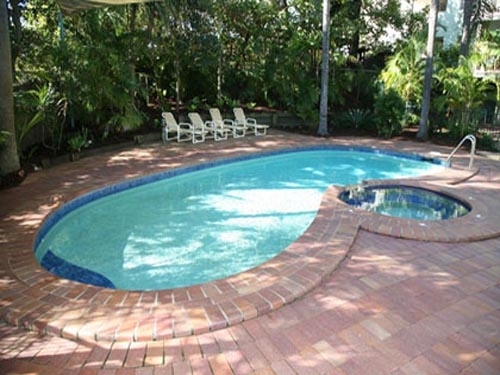 Dine at the cafes and local surf clubs after a swim in the surf or in the more tranquil waters of the Currumbin Estuary Relax and enjoy your holiday in tranquil and tropical surrounds while you plan visits to theme parks, a day at the beach, a trip to the rainforest or a shopping adventure. 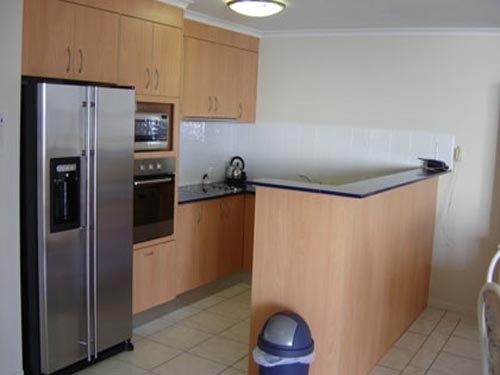 The resort is positioned directly in front of the Currumbin Wildlife Sanctuary and only 3km from Coolangatta Airport. 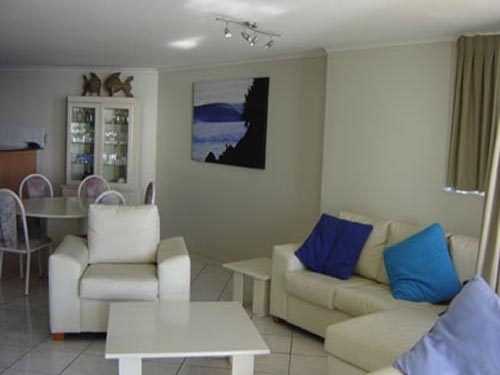 Whatever your plans, we'll ensure your holiday is everything you've dreamed of!